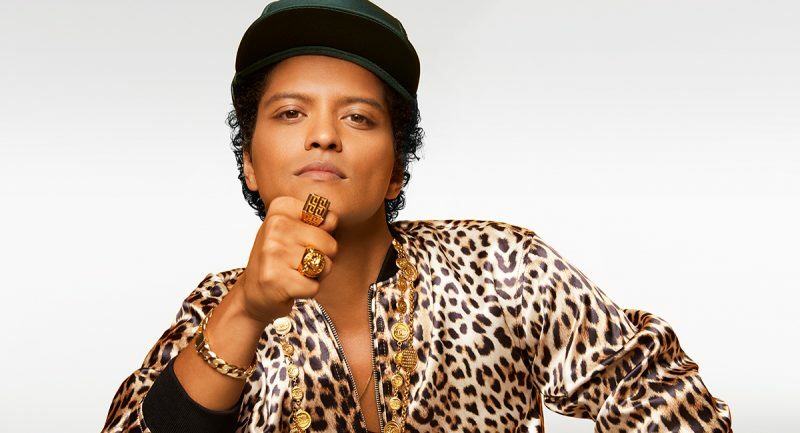 The superstar singer/performer made a quarter-billion dollars on his 24K Magic World Tour which fast-tracks the start to the biggest annual payday of his career. He then also added six Grammys to his shelf–including a sweep of the three biggest categories–more than doubling his prior total. 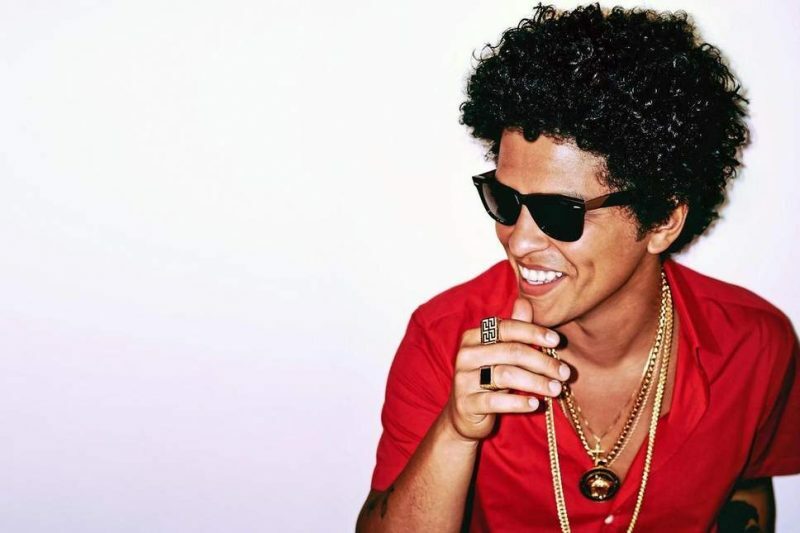 He is known professionally as Bruno Mars, and he is an American singer, songwriter, multi-instrumentalist, record producer, and dancer. He is renowned for his on-stage performances, retro showmanship and for performing in a wide range of musical styles including R&B, funk, pop, soul, reggae, hip-hop and even rock!